Footprint have been publishing guidebooks to South America for over 90 years – yet, even after all this time, it’s undeniable that with each visit, this incredible continent can lift the spirit with its tropical beaches, immense jungles, bracing ice fields, ancient cultures and vibrant cities. 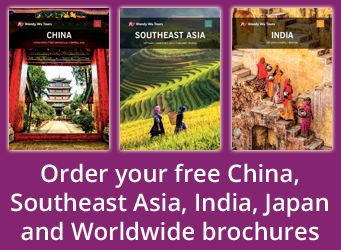 However, with so many countries to choose from and such incredible diversity of landscapes, flora, fauna, adventures, and cultures, it can be tricky to know where to start! So, here are five of our favourite ‘must-see’ destinations to help you plan your next trip, along with some invaluable travel tips taken from the latest edition of our South American Handbook. Home to elegant and fashionable boulevards, chic restaurants, passionate tango milongas (tango clubs) and atmospheric theatres and museums, getting to know Argentina’s capital city is key to understanding the country. 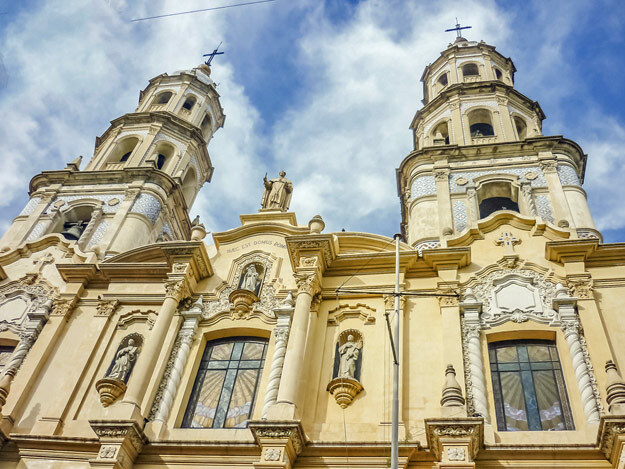 Not only a great place to experience vibrant city life, Buenos Aires is on the doorstep of the sweeping grasslands of the Argentine pampa, home to the gaucho way of life, with its crafts, horsemanship, musical traditions and grandiose estancias. Also within easy reach of the city is the Tigre Delta, where you can while away an afternoon on a relaxing boat trip along the river delta. The atmospheric barrio of San Telmo is one of the few places in the city which still has late colonial buildings, and is home to charming art galleries, antique shops, cafés, markets and live music. 275 waterfalls form the spectacular Iguazú Falls, an enormous horseshoe-shaped precipice where waters thunder into glistening rainbow mists, all surrounded by tropical jungle. 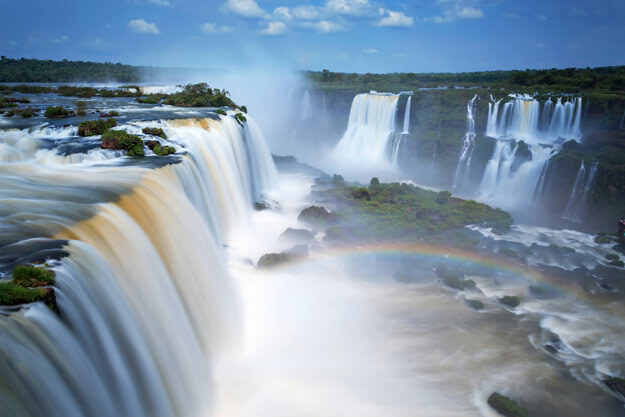 Four times wider than Niagara Falls, this is the absolutely unmissable sight of South America, and sits on the border between Argentina and Brazil. The Argentine side of the falls offers closer views of the tumbling waters from a forested setting, filled with butterflies and other wildlife. The Brazilian side of the falls offers an impressive panoramic view of the falls as a whole. 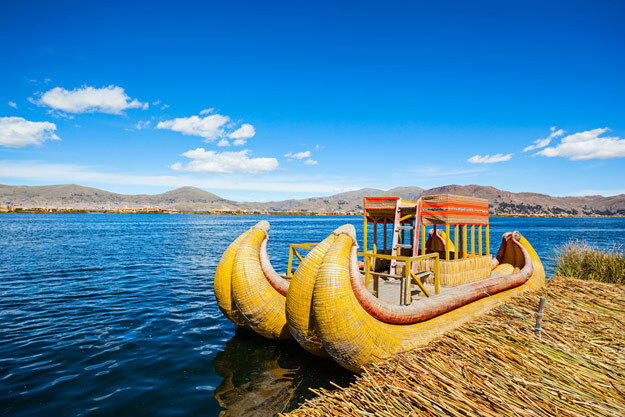 The highest navigable lake in the world, the shimmering blue expanse of Lake Titicaca straddles both Bolivia and Peru. Mystical and mythical, the shores and islands of this enormous inland sea are home to the Aymara and Quechua people and their traditional villages. Puno, found on the northwest shore of the lake, is richly folkloric and here you will find fascinating festivals and beautiful handicrafts. Puno is the best place in Peru to purchase clothing and other items crafted from alpaca wool – so practice your bargaining skills! Unforgettable and unique, this ancient archipelago off the coast of Ecuador is world renowned for its remarkable and fearless wildlife. 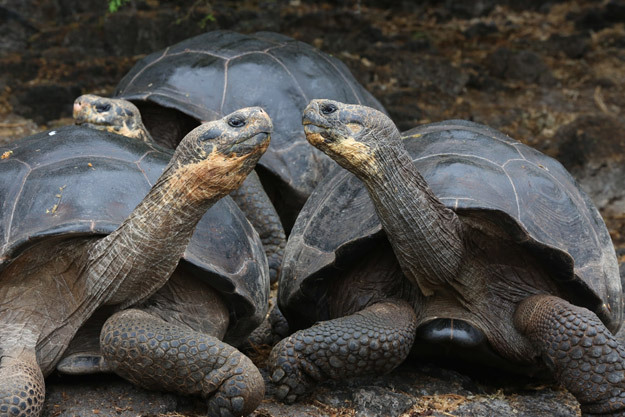 Unconnected to any mainland and uninhabited for much of their history, the Galápagos Islands are a showcase for flora and fauna that has developed in isolation. Many species of both plant and animal are endemic to the islands, and have adapted themselves specifically to the conditions of the islands. The creatures here have little fear of humans. Despite climatic variations throughout the year, conditions are generally favourable for visiting the Galápagos Islands year-round, and each month has different highlights in terms of wildlife viewing. The gateway to the Sacred Valley of the Incas, Cuzco was once the navel of the Inca civilisation. Nowadays, it is a fascinating mix of colonial churches, pre-Colombian ruins and modern bars and restaurants. The Sacred Valley itself is filled with dramatically located lost cities, temples and ancient citadels – the most famous of which is Machu Picchu. 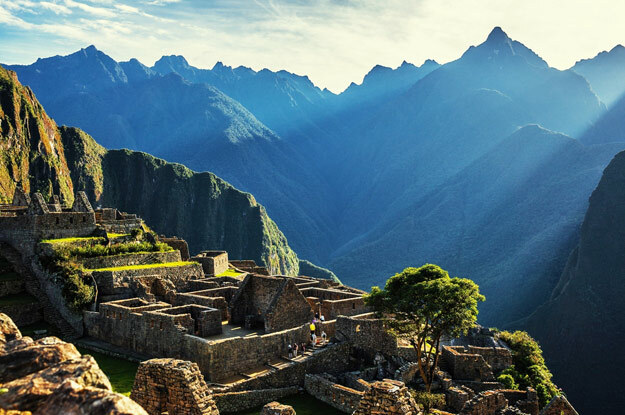 Awe-inspiring to say the least, these incredible ruins form the pinnacle of many Inca Trail hikes, centuries-old treks which wend through magnificent landscapes. From the attractive town of Ollantaytambo, itself filled with spectacular Inca ruins, you can take the train to Machu Picchu. 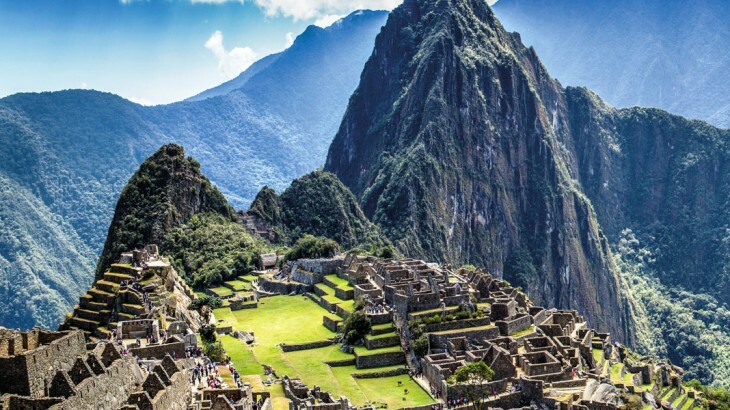 Book a fully inclusive holiday to South America with Wendy Wu Tours. Our escorted tour visits all the major sights of Peru, Bolivia, Argentina and Brazil for an unforgettable holiday. South America partner, top things to see. permalink.